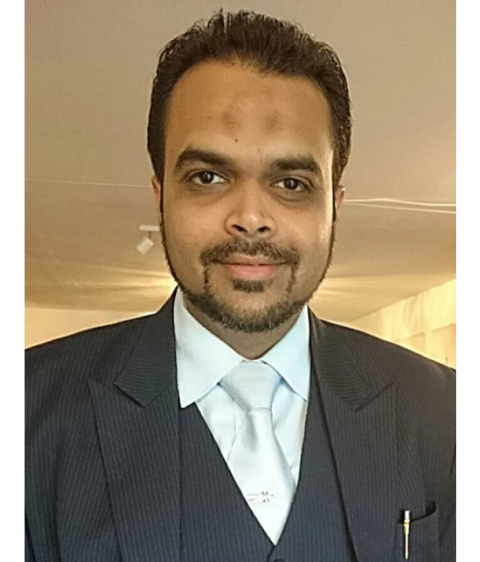 The Senior Partner Arif Punjani is a proud Co-founder of the firm. After acquiring double bachelor’s degree in accountancy, he went on to become the member of the Association of Chartered Certified Accountants. He further developed his niche in estate planning by also becoming a member of The Society of Trust & Estate Practitioners along with The Association of Taxation Technicians. In addition he possesses diploma in International Financial Reporting Standards, which is reflected in his elite corporate consulting and advisory role. He also sits at ATT’s technical VAT Sub-committee to share his knowledge. He brings young and dynamic management style of dealing proactively with clientele adding real value to their business and to the profession. 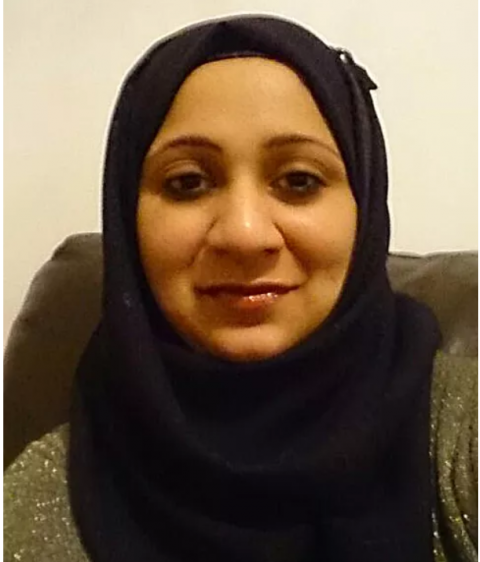 Tabassum Nathani is a co-partner in the firm. She holds bachelors degree as well as a fellow member of the Institute of Chartered Accountants of India (ICAI). She brings with her a decade’s experience of working in Big 4 Audit firm. Her specialisations include audit, consulting and forensic investigations. She has had specific exposure to banking and financial sector at her previous employment and can tactfully handle complicated issues for her clients. 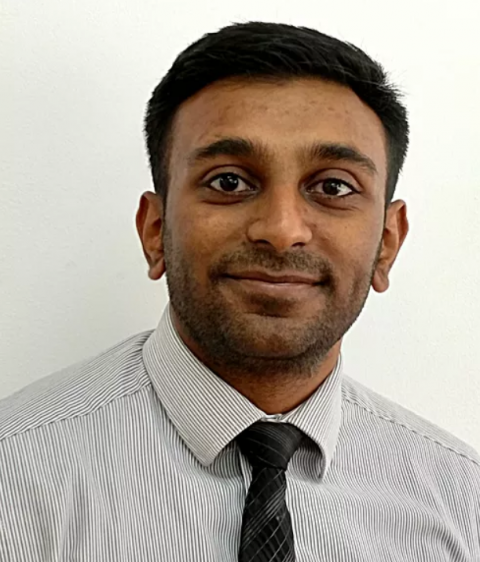 Ronish became a member of the team in 2015 as an Accounts Assistant. He is on the verge of completing the qualification as he also studies whilst working at Matplus and become a full member at the Association of Accounting Technicians. As a member of the team, he has been involved in all aspects of work. This includes direct collaboration with clients as well as working on the preparation and finalization of services such as VAT Returns, Annual Accounts, Personal Tax Returns and Payroll. Alexandra Urzica is an integral part of our team who has made significant contribution towards the growth of many clients’ businesses. One of her many specialities includes liaising with regulatory bodies & Charity Commission even on the most complex of the scenarios.